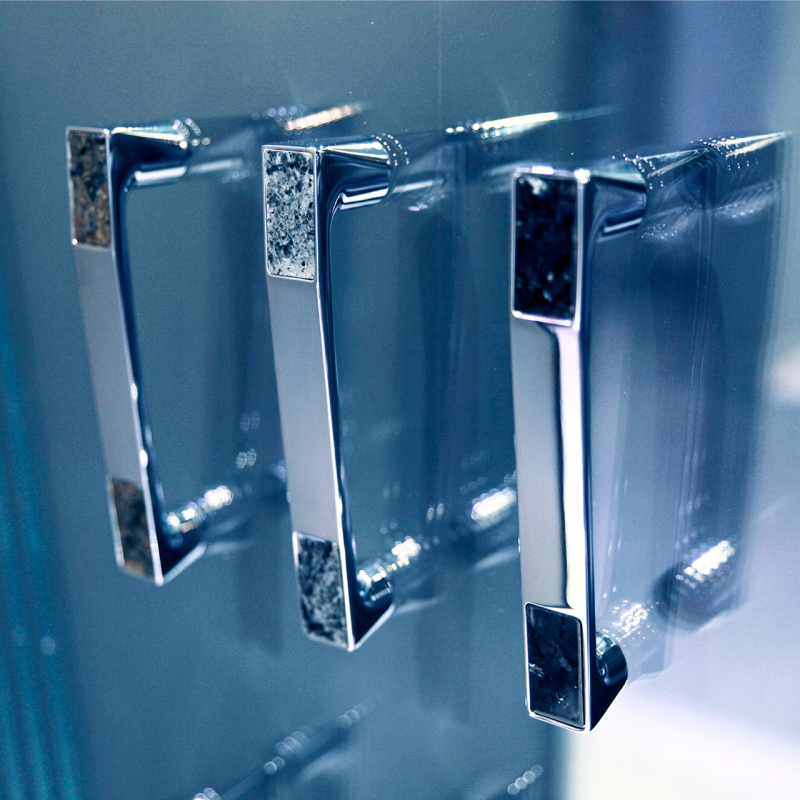 CADURA is a new line of SanSwiss shower enclosures. 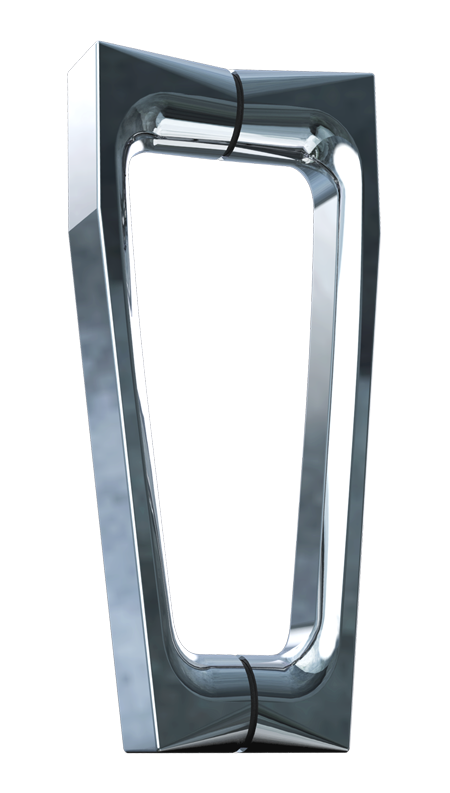 It combines sophisticated design, ergonomics of details and the highest quality materials with brand new functionalities. 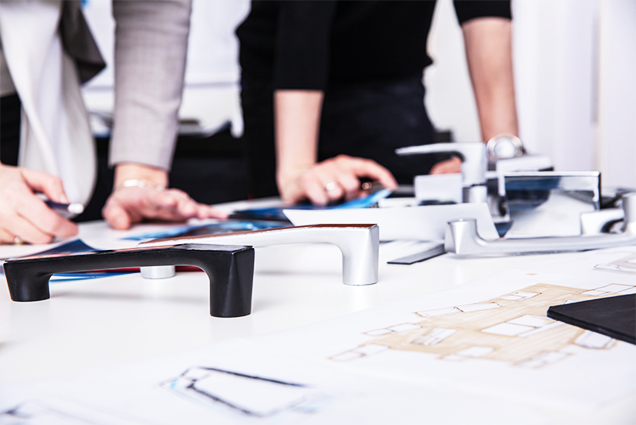 It’s a modern, original design of fittings and an ergonomic and extremely modern handle. 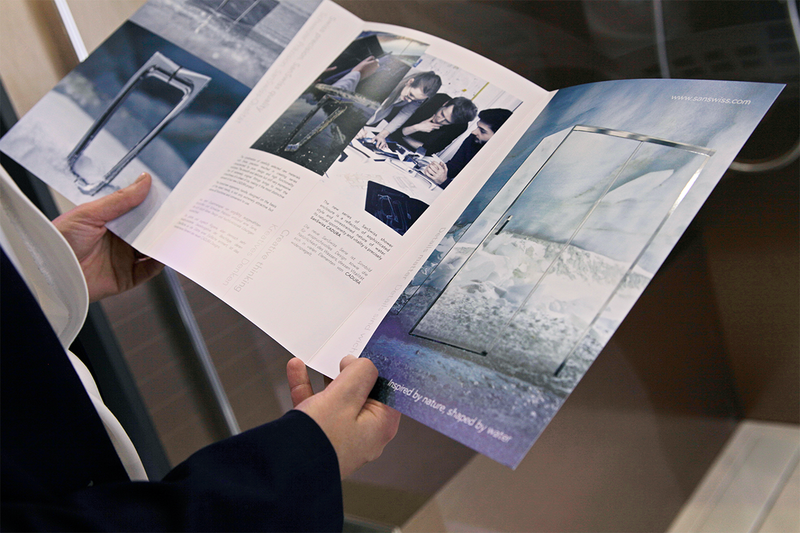 6 mm tempered safety glass covered with AQUAPERLE anti-plaque glass-coating, and the “Soft open / close” system in sliding door models, guarantee extremely high comfort of use. 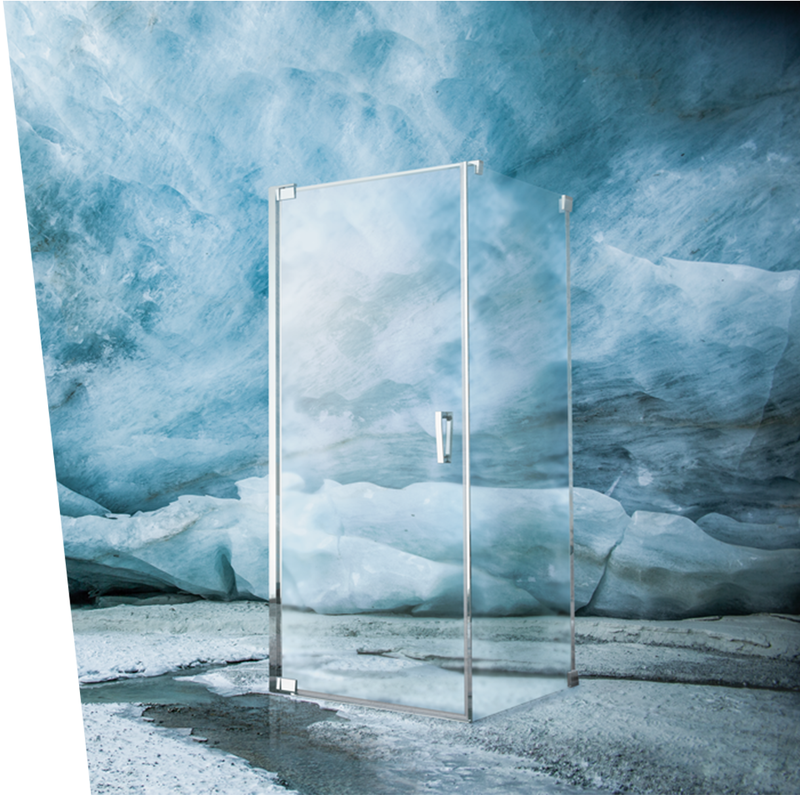 The CADURA shower enclosures combine remarkable style with functionality at the highest level, designed and made with meticulous attention to each detail. It’s a proposal for people who appreciate comfort and expect sophisticated style. 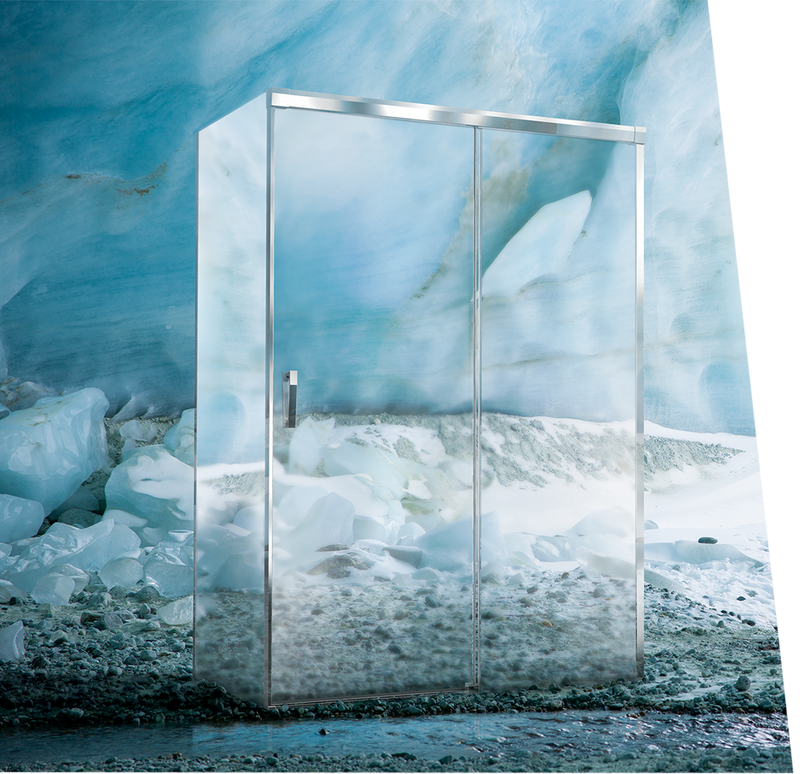 The new series of SanSwiss shower enclosure is a reflection of sophisticated style and unrestrained nature of water, which natural spontaneity and volatility is precisely SanSwiss CADURA. 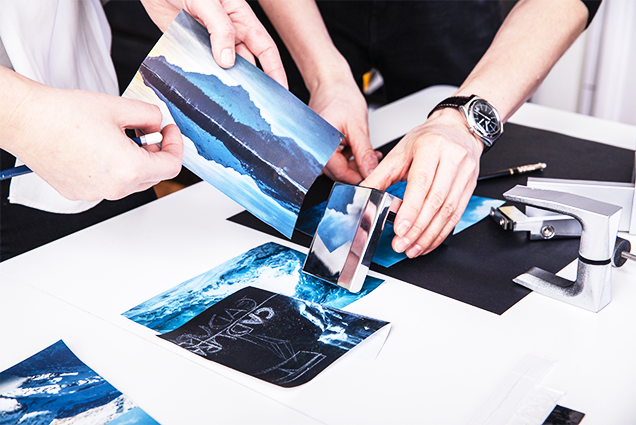 Combination of carefully selected raw materials with Swiss precision resulted in creating series characterized by pure design and high functionality solutions. 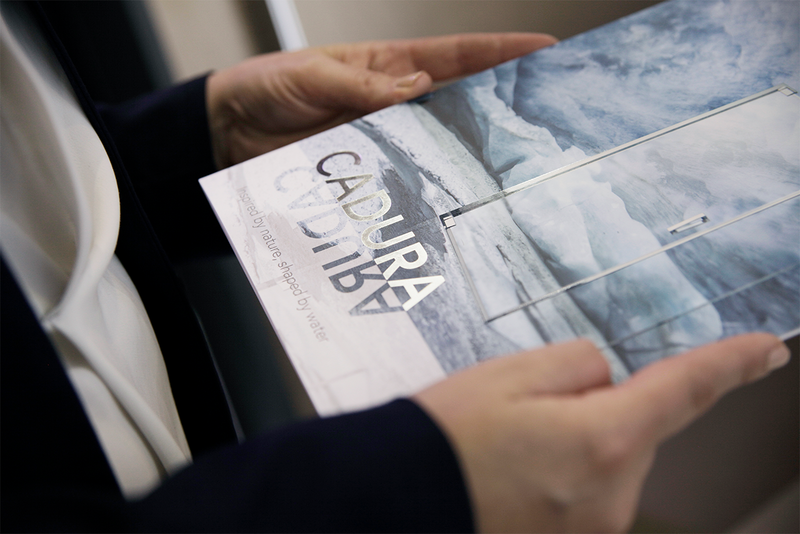 Smooth and delicate but still very expressive line of extremely original fittings’ shapes the surface of which brings to mind the smoothness of the ice sheet, is the most distinctive element of our CADURA project. 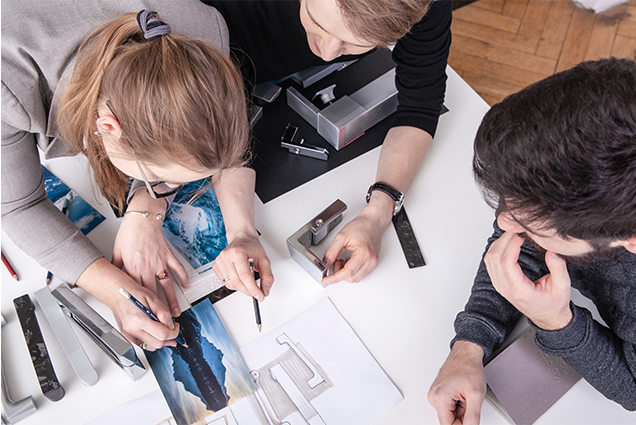 The brand-new ergonomic handle, that was designed on the basis of the latest trends of usefulness of the product, is not only extremely attractive but above all functional and convenient to use.